Epi 66 Discover what is going on with Rafael Lovato Jr. & get some great training tips! 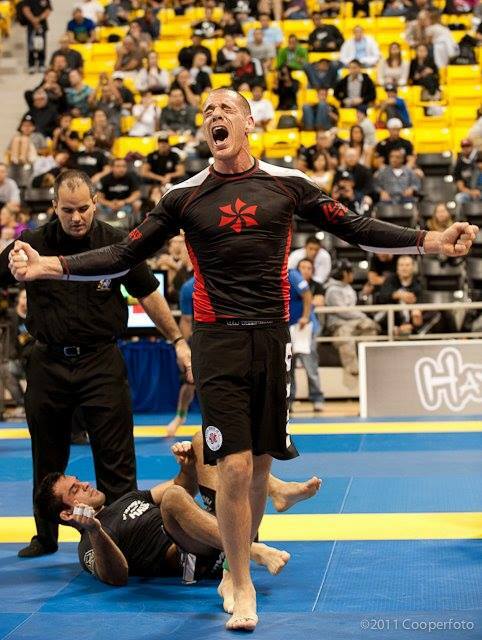 Rafael Lovato Jr. is the most decorated BJJ competitor from the United States. He is known for an aggressive style and being fun to watch. In 2007, he was the first Non-Brazilian to win the Brazilian National Championship (Brasileiro) in the Black Belt division. Again in 2007 Lovato became the 2nd American to win the World Championship (Worlds) as a black belt. Lovato has a lot going on and we cover a big range of topics in this interview including his injury, BJJ goals for the year, his Save Jiu-Jitsu Podcast, MMA career, and much more. 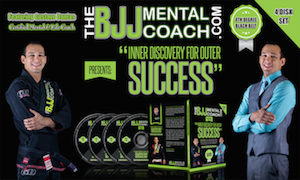 About his Save Jiu-Jitsu Podcast, “Really my goal with it was to inspire people”. When asked about what rules should be changed Rafael says “The number one thing that I would do is get rid of advantages…. they really don’t make sense”. Quote of the week: “Through the sports, our mission is promote a better quality of life and add social value, education, morals, and create a better citizen not only on the mats but in life. Propagate values in our community is valuable for the future” Andre Monteiro Check out Andre’s new Gym A-Force. Catch us next week for another episode of The BjjBrick Podcast! This entry was posted in BjjBrick Podcast, Interview and tagged bjj interview, BJJ Lovato, BJJ podcast, MMA Lovato, Rafael lovato Jr, Rafael Lovato Jr. interview by byronjabara. Bookmark the permalink.